Another day, another G.I. 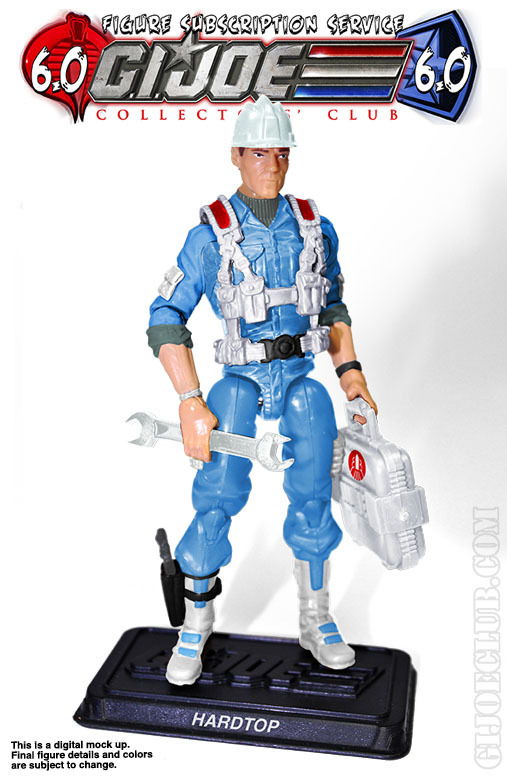 Joe FSS 6.0 preview. 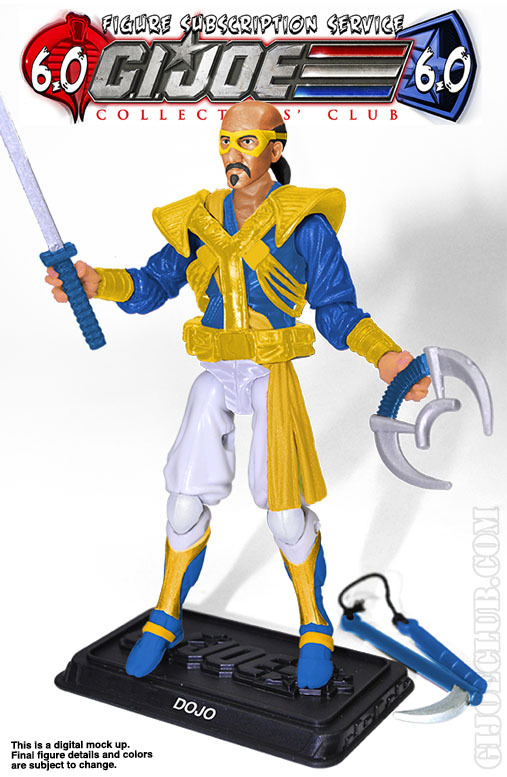 Feast your eyes on Captain Skip. 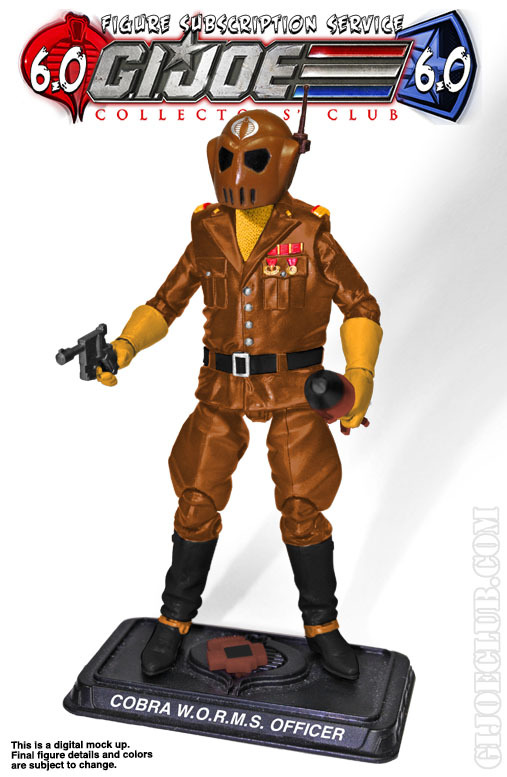 NOTE: These modern era club exclusive action figures will not be exact replicas of their vintage counterparts. All images are Photoshop mock-up representations, final product, accessories and/or colors may vary! 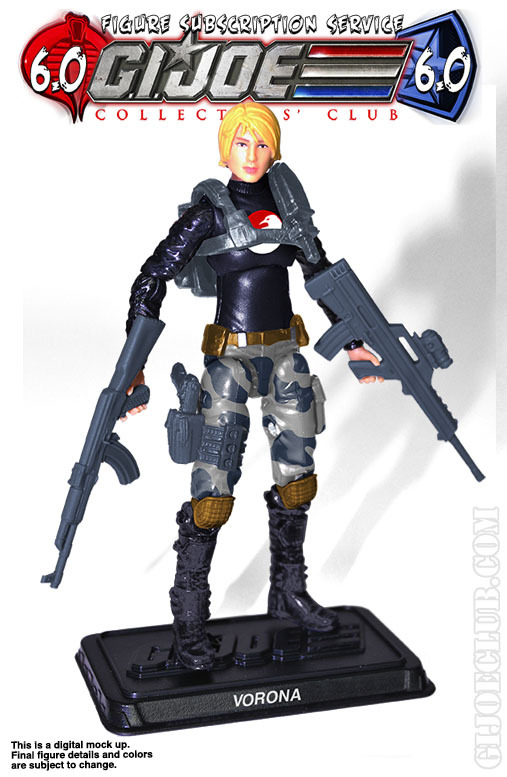 Holy FSS 6 Action Force, Batman! 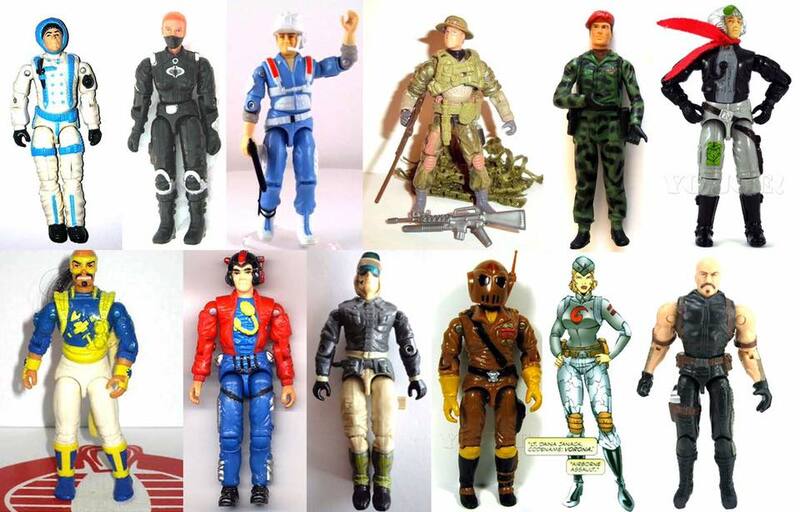 I’m not an international figure collector by any stretch of the imagination. 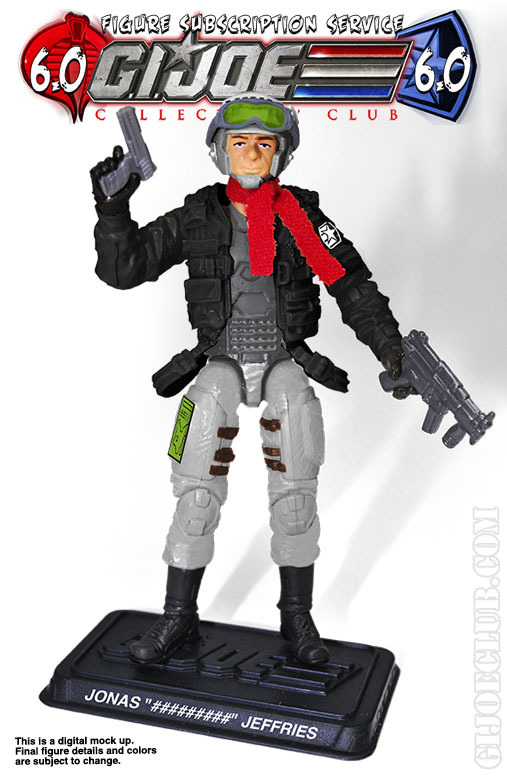 However, I have to admit that Captain Skip looks pretty good. Simple, but good. 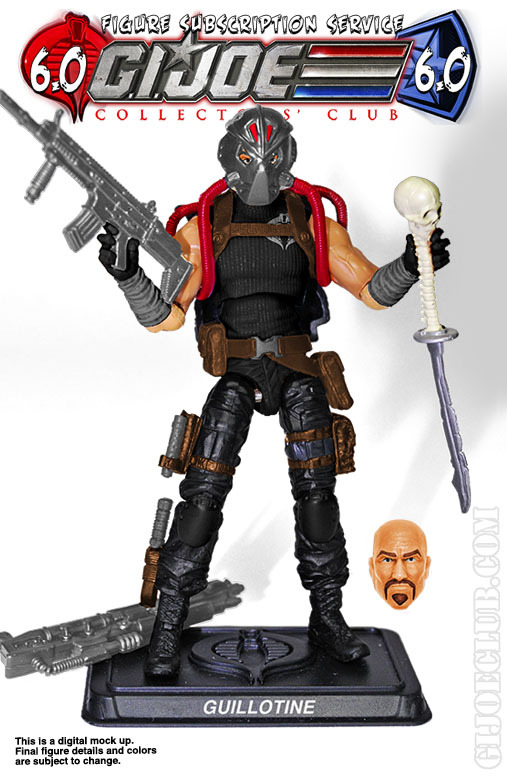 The design is very reminiscent of the original Action Force design. 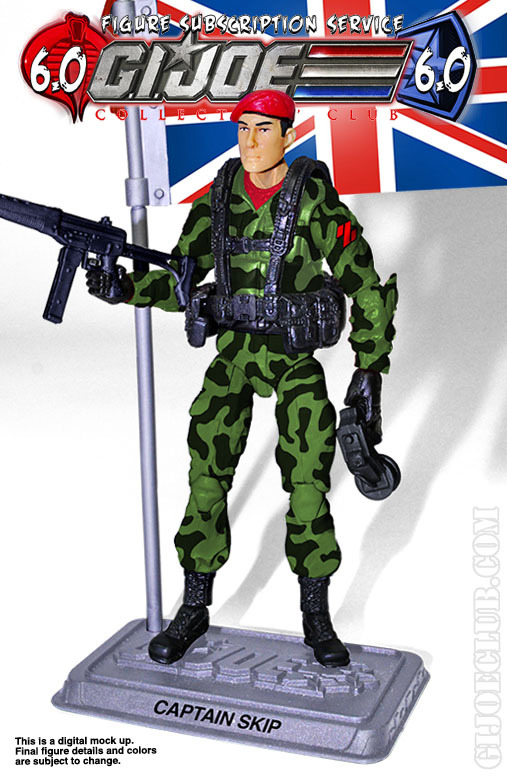 The head and torso appear to be re-purposed from the Rise of Cobra Sgt. Stone . 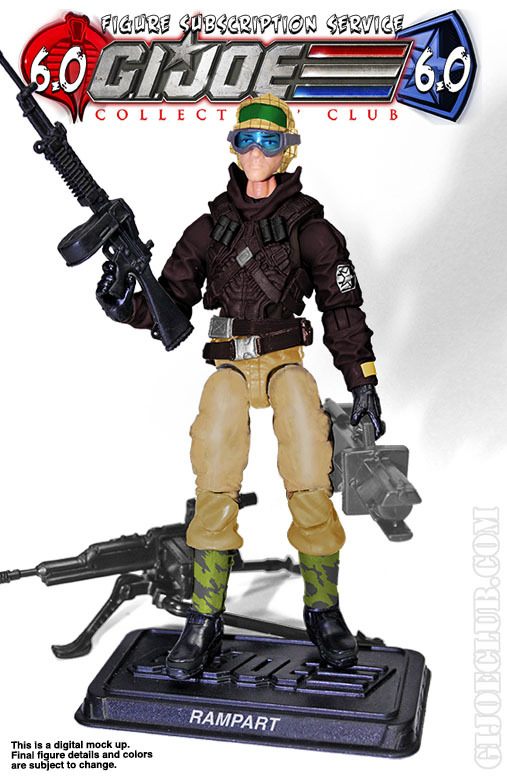 The camo pattern seems solid and could be a decent match for last year’s FSS 4 Jammer figure. 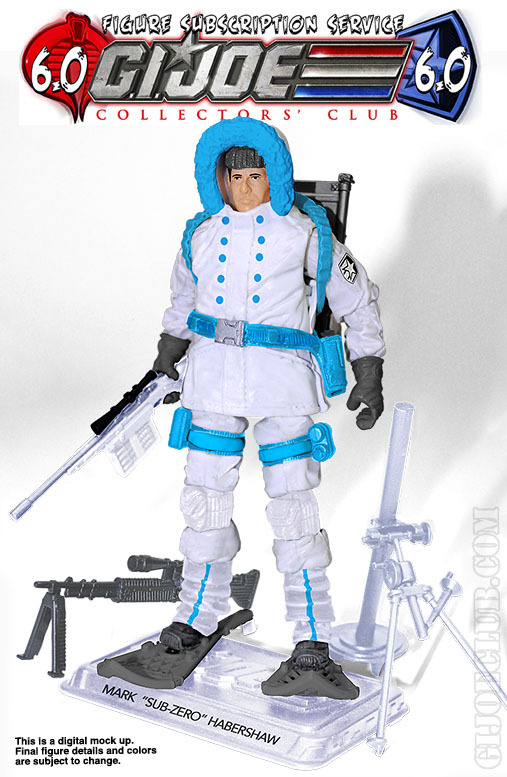 This entry was posted in Collector's Club and tagged 1:18 scale, Action Force, Captain Skip, Collector's Club, Exclusive, Figure Subscription Service, Palitoy, Toys by Fred Meyer. Bookmark the permalink. 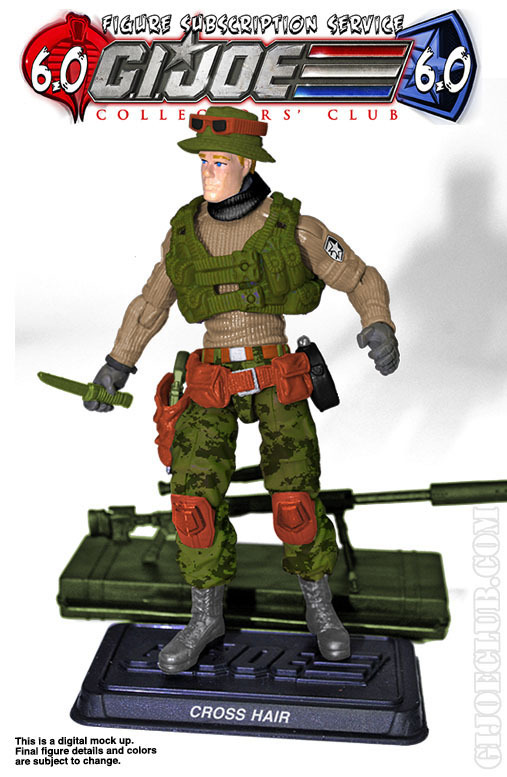 It’s basically Sgt. 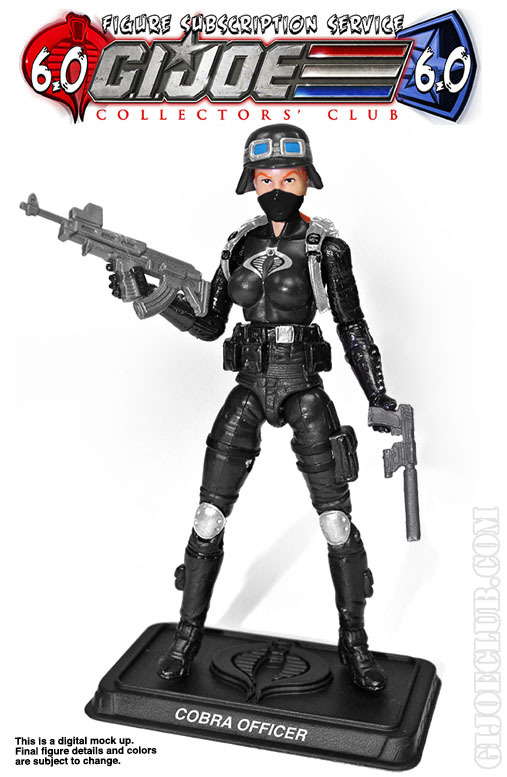 Stone with Shock Trooper arms and the webgear of the DTC Cobra Officer webgear. Skip can use 25th falcon s webger. I’m all for the international figures. 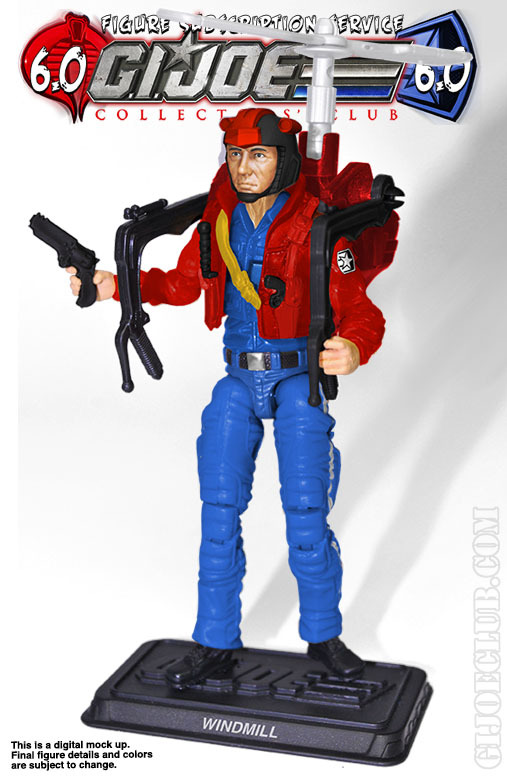 I have this original Action Force figure so a modern remake is more than welcome. I have the rest of the international figures that the Club has released and several vehicles that I’ve re-stickered, so this guy will have a good home.